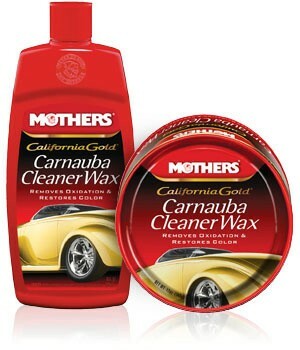 Carnauba Cleaner Wax is designed to be the one-step plan for paint preservation. Cleaner Wax is formulated to clean and protect in just one application. We use the same Brazilian #1 yellow carnauba that makes our Pure Carnauba Wax so special, and combined it with a light polish that will smooth minor flaws and make your paint snap. Carnauba Cleaner Wax is especially effective on fiberglass and gel coats. Available in long-lasting, easy-to-apply liquid or paste. 16 ounce liquid.